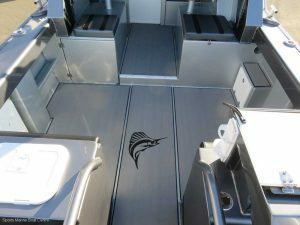 Based on the award winning S7 hull and featuring the all new Hydroflow Gen III technology, the Sailfish Reef Master with it’s impressive 7.3m LOA is a sportsfisherman’s dream. 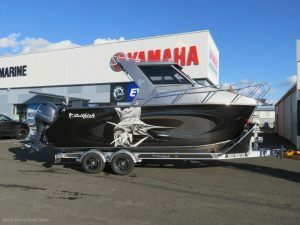 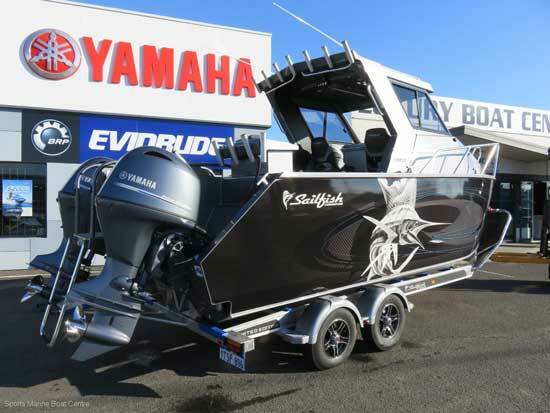 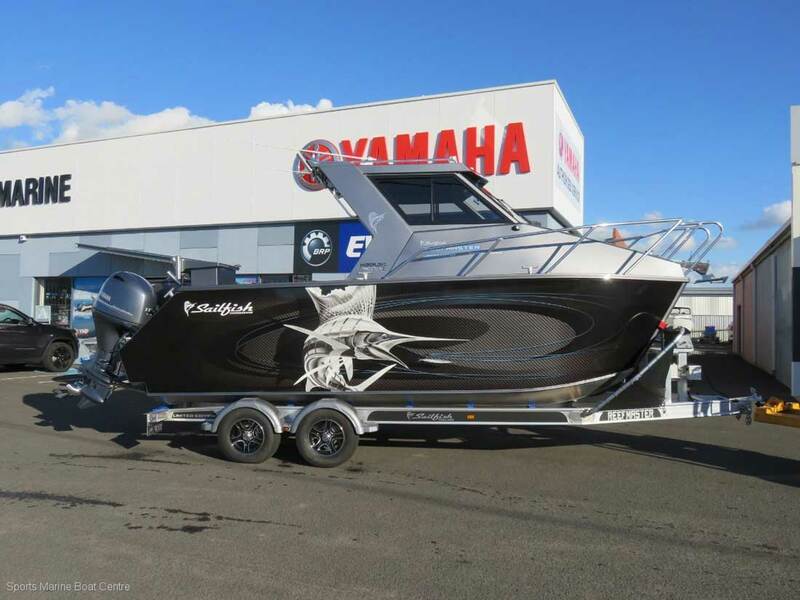 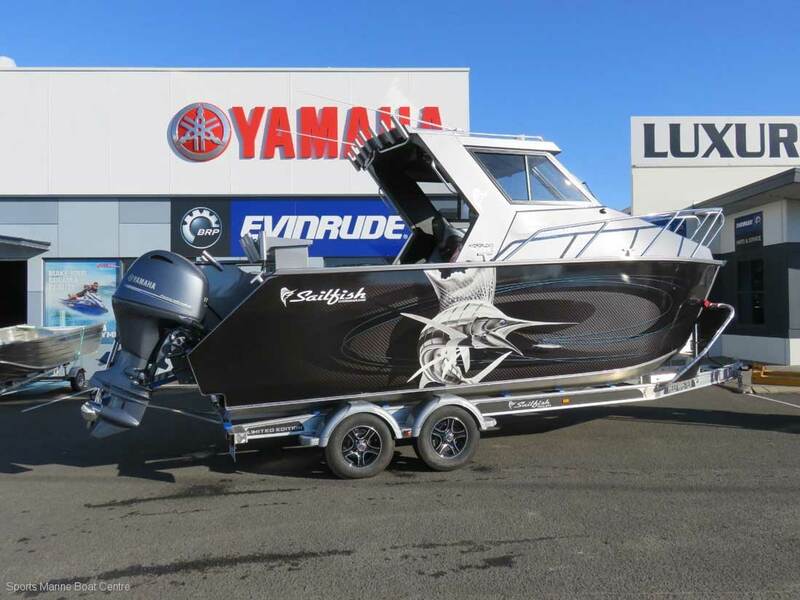 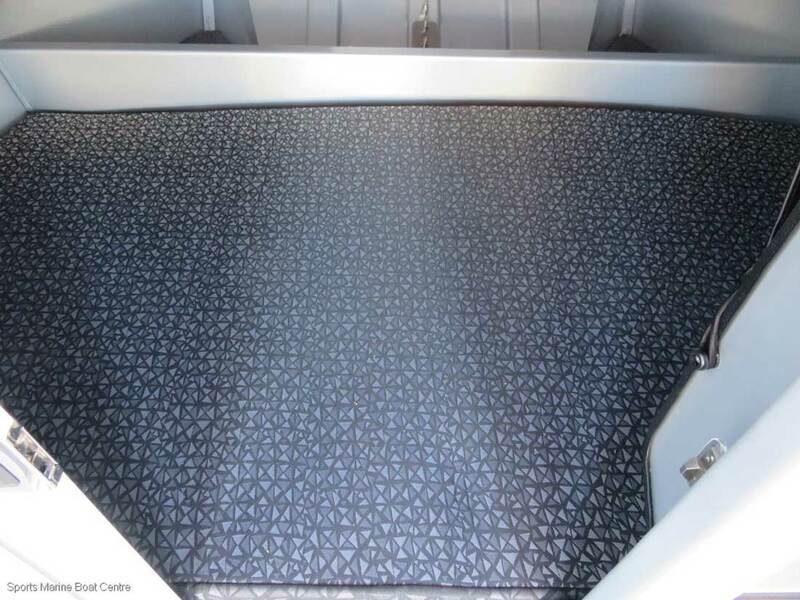 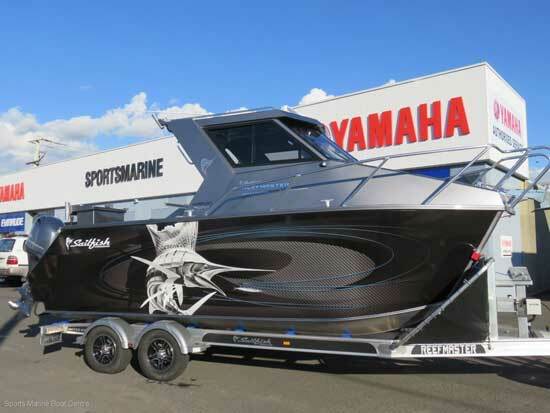 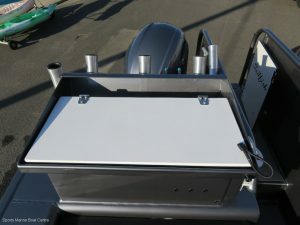 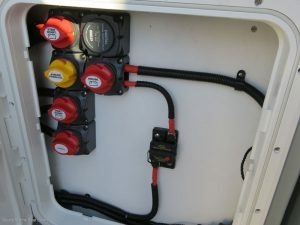 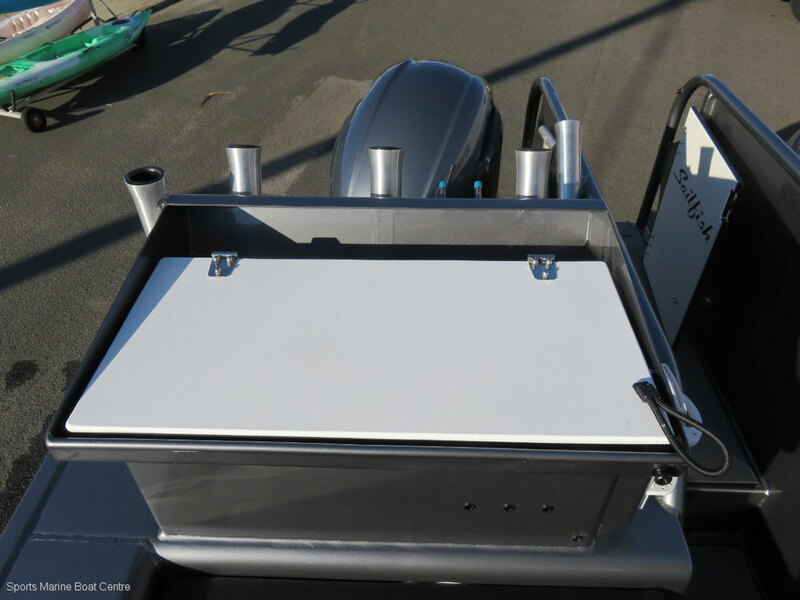 Light enough to be easily towed behind most mid size vehicles, economically powered with as little as a pair of 100hp 4 strokes and jam packed with features you would only expect in a much larger boat. 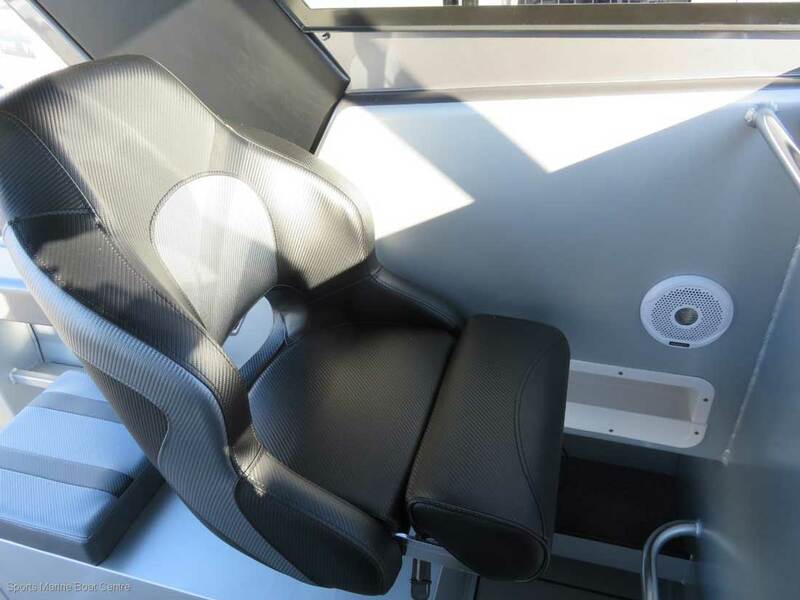 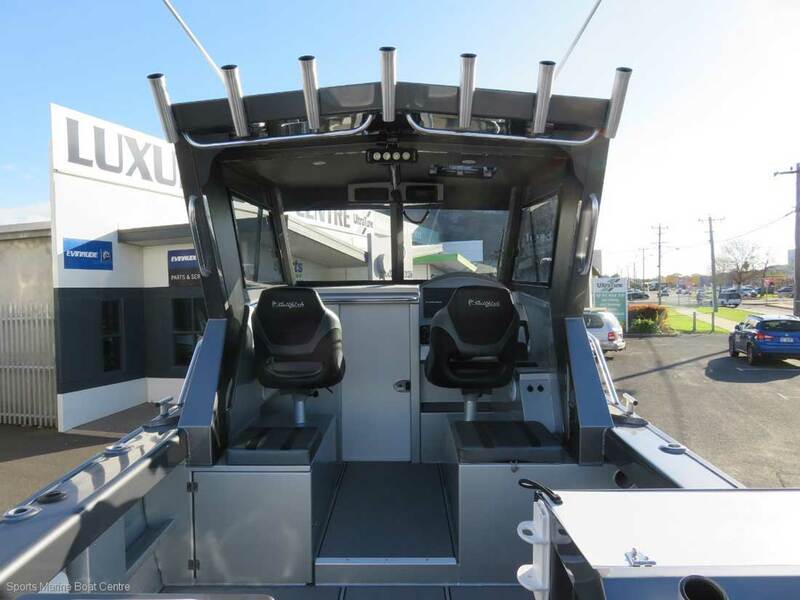 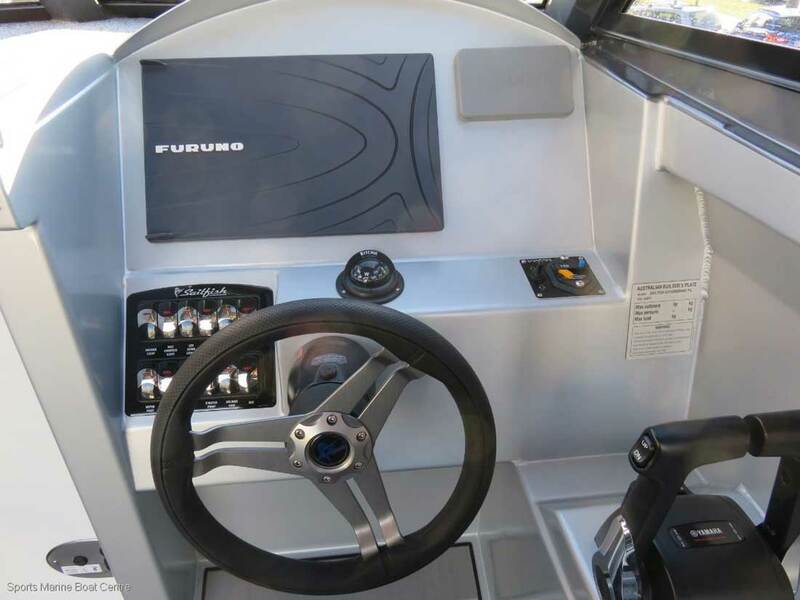 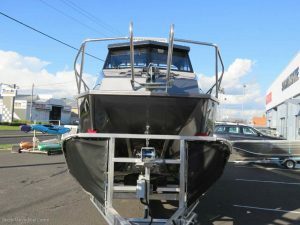 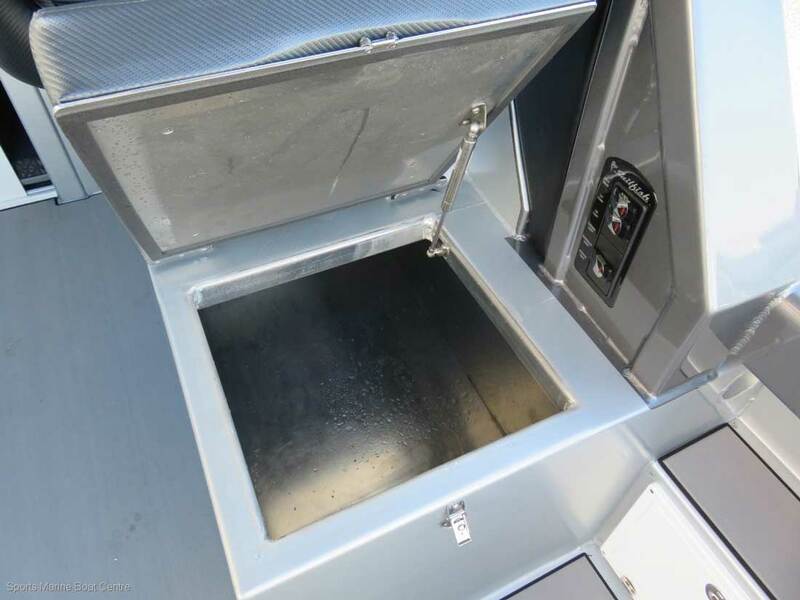 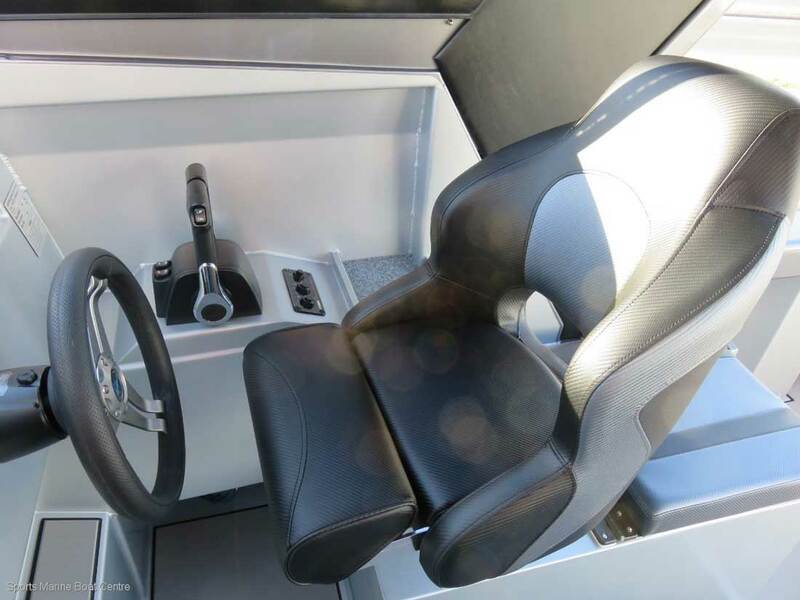 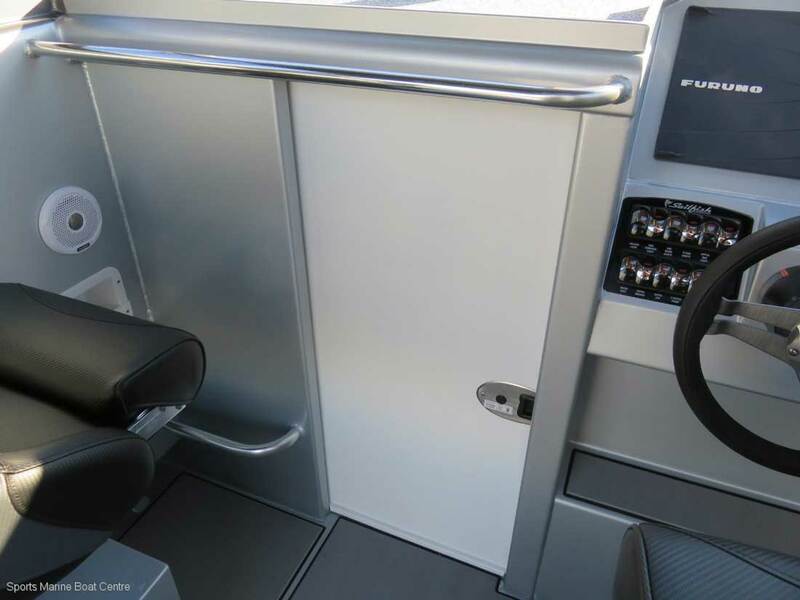 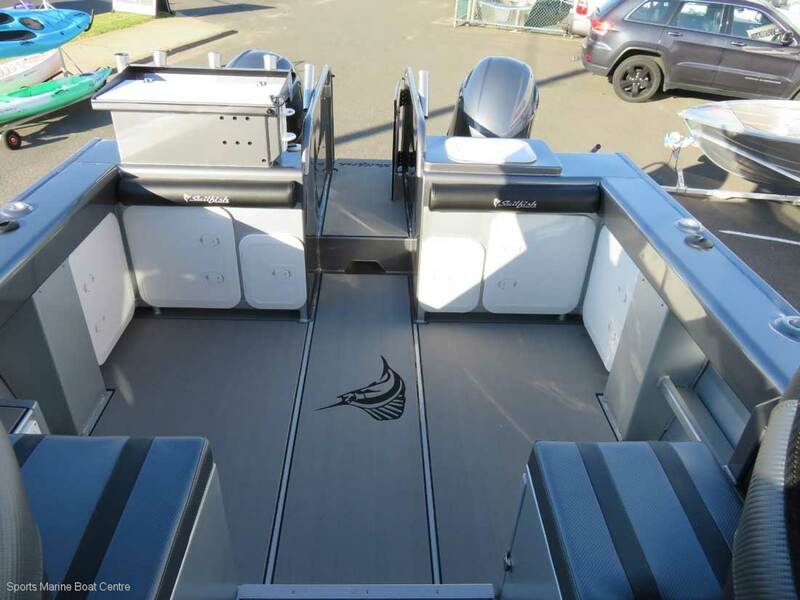 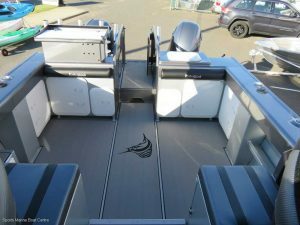 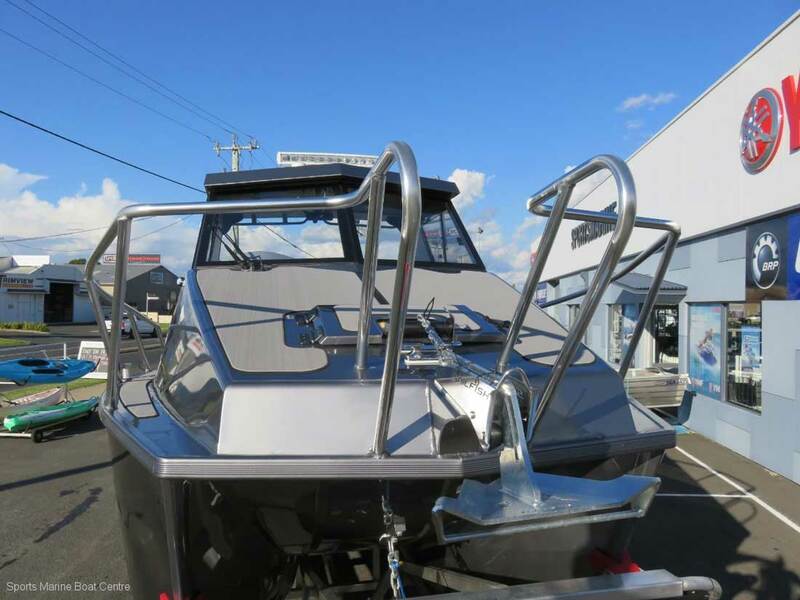 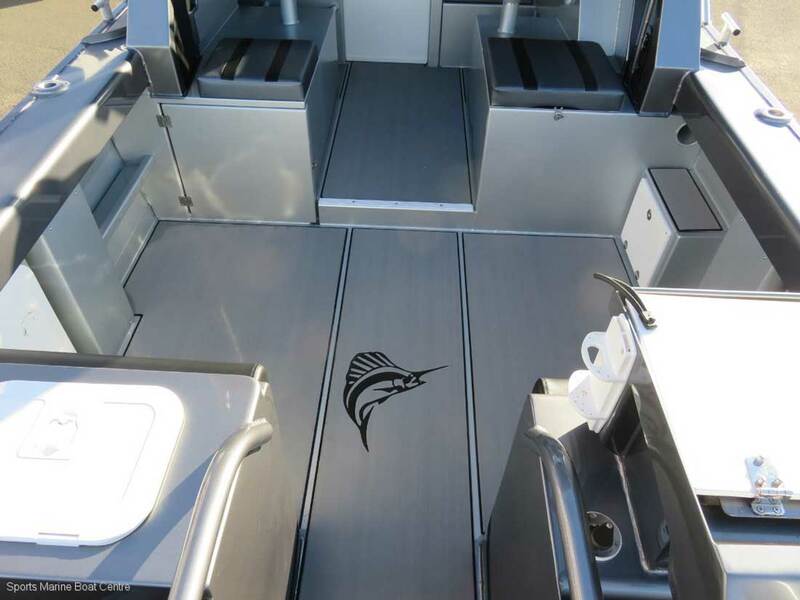 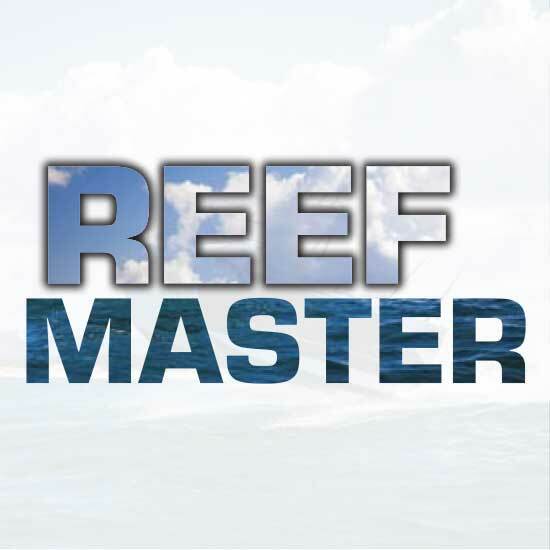 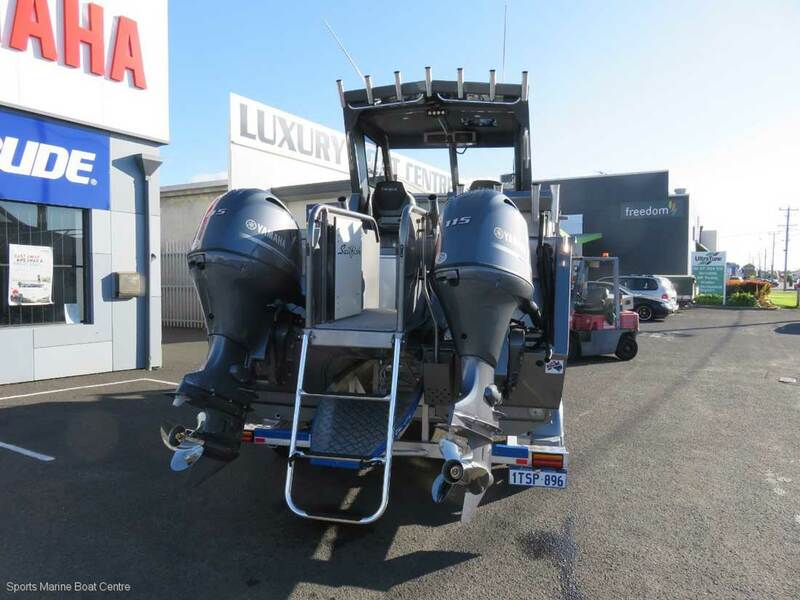 As many sport fishermen can attest to you can never have too much room and the enormous open and clean cockpit of the Reef Master allows you to comfortably fight any fish with ease. 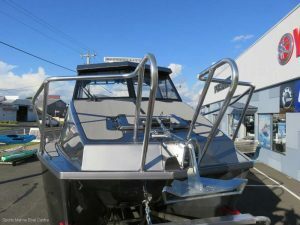 The Reef Master is a boat that certainly punches well above its weight in terms of features and offshore performance.